Each thermal block has 4 independent temperature control sensors and 8 peltier heating units to ensure accurate and uniform temperature across block surface, and provide users with replicating previous condition set-up. Block Capacity: 64x0.2 ml. or 36x0.5 ml. 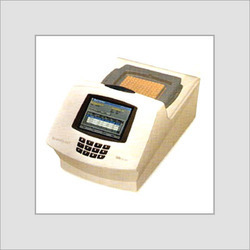 Pioneer in the industry, we are engaged in manufacturing an impeccable range of PCR Thermal Cycler. 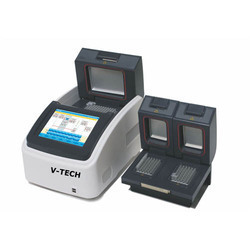 Features: Multiple program storage capacity.